Leeds, UK, 4th December 2018 – New research published today indicates that 2.2 million UK road users who drive as part of their jobs are regularly taking to the wheel while under the influence of drink or drugs. The study of more than 1,000 drivers, conducted by the research consultancy Opinium for mobile workforce technology company BigChange and published as part of the Leaders for Life road safety campaign, revealed that one in 10 (nine percent) people who drive for work in the UK do so after consuming alcohol or illegal drugs at least once a week. Three percent of those who drive for work, some 700,000 people nationwide, drive under the influence of drink or drugs every day. 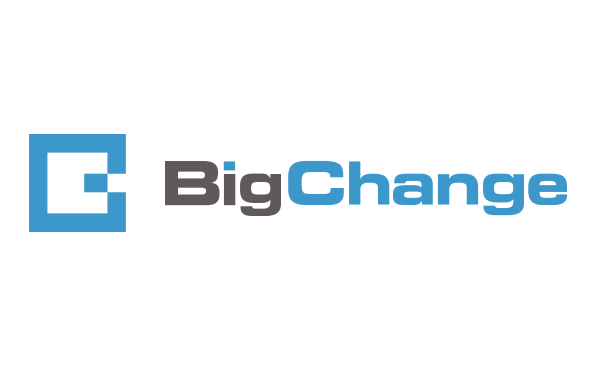 BigChange’s research also reveals that younger drivers are the worst culprits for drink or drug driving, with a quarter (25 percent) of 18-34 year olds admitting to doing so every week and 10 percent every day. Geographically, London come out as the worst place for driving under the influence, with one in four (26 percent) people who drive for work doing so each week. As the Christmas party season gets into full swing, Martin Port, the road safety campaigner and CEO of BigChange, urges business leaders to take the steps necessary to to minimise the risk to their people and the public.